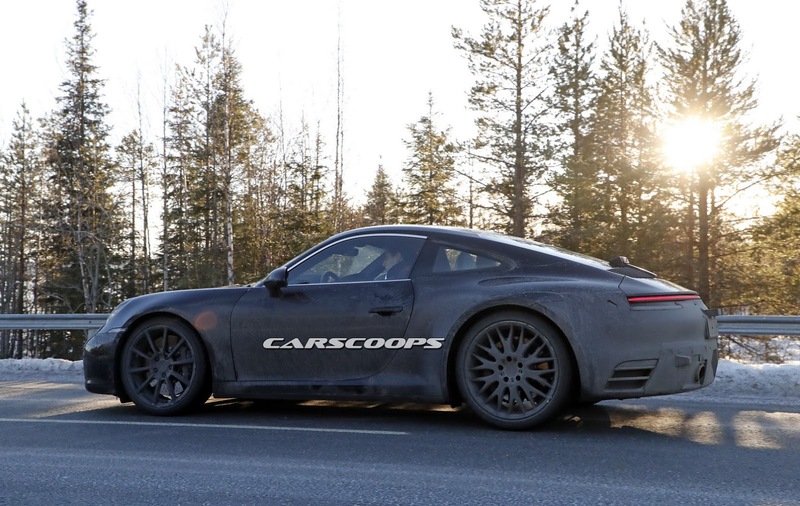 A plug-in hybrid version will be likely added to the 911 range mid-way through its next generation, according to Porsche CEO Oliver Blume. 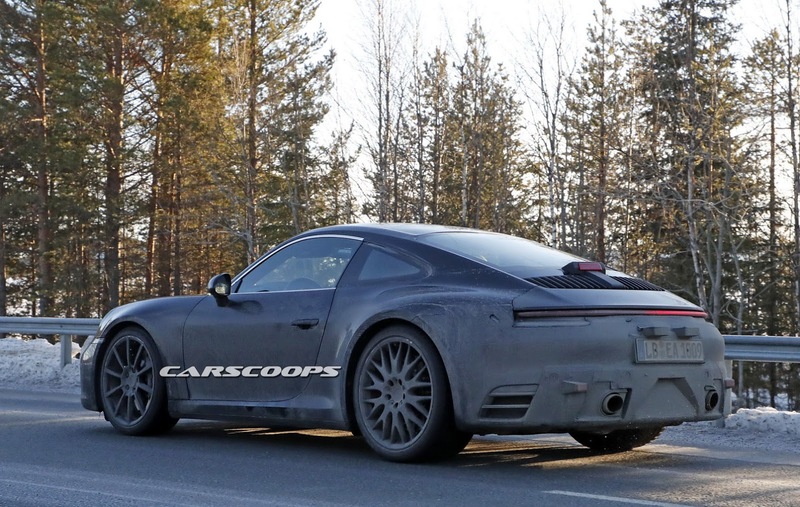 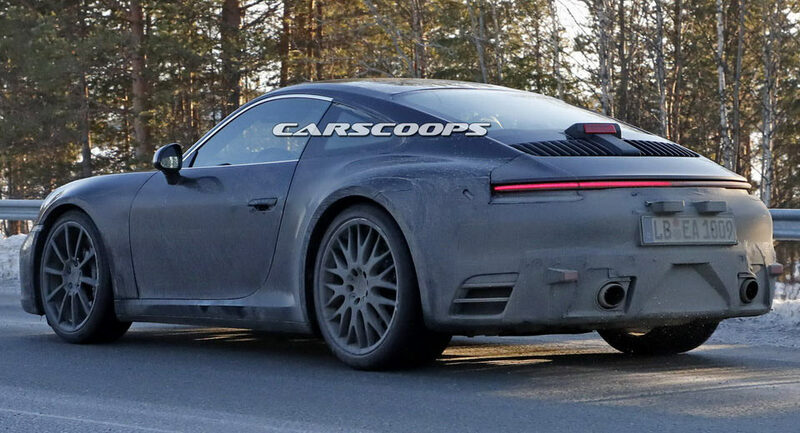 The new generation of the 911 expected to go on sale in 2019, which means that we’re going to see the first plug-in hybrid version of the Porsche sports car in around 2023 with the mid-cycle update of that generation. 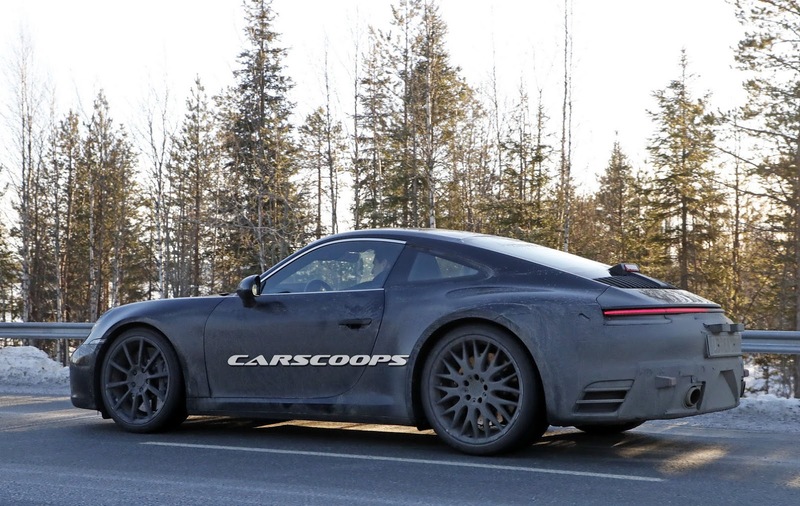 The model isn’t greenlighted yet but the Porsche CEO said it’s “my opinion that we will go for it.” This should clear the air around the plug-in hybrid 911, because Porsche had previously indicated that the project was dropped due to excessive battery weight. 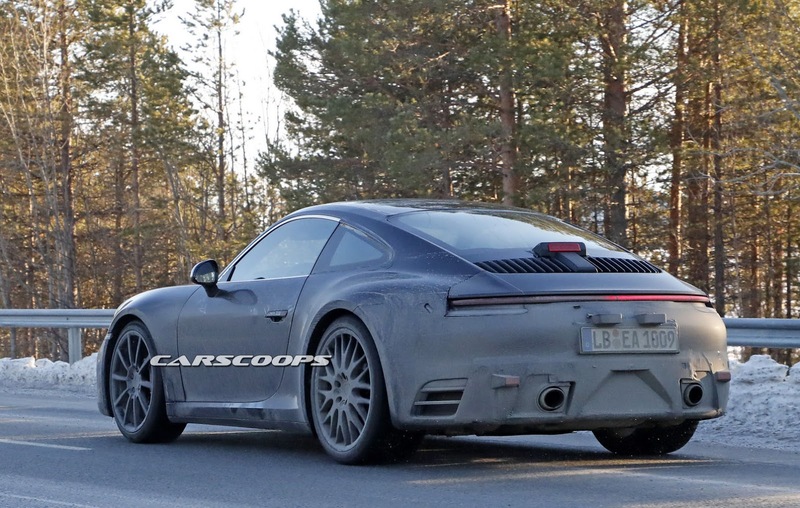 Blume also said that Porsche has prepared the platform of the next 911 to accommodate the plug-in hybrid powertrain. 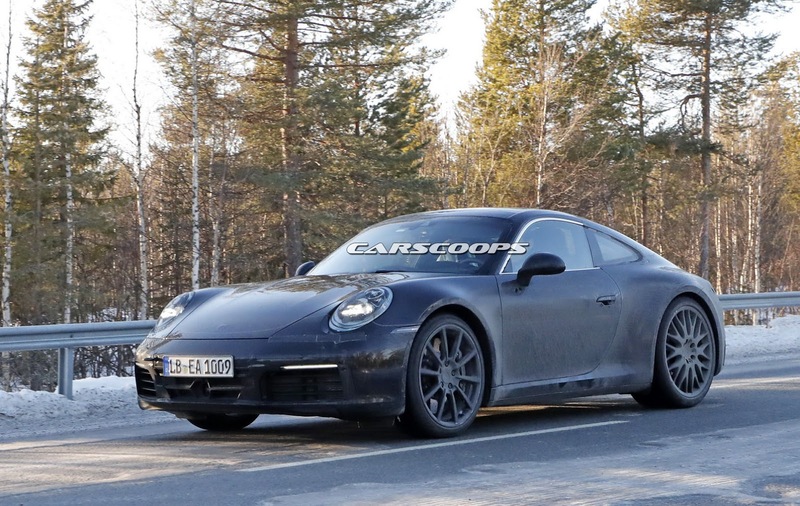 Waiting to launch it until the mid-life facelift will enable them to extract more power and more driving range from the batteries, targeting a pure electric driving range of 43 miles, he added. 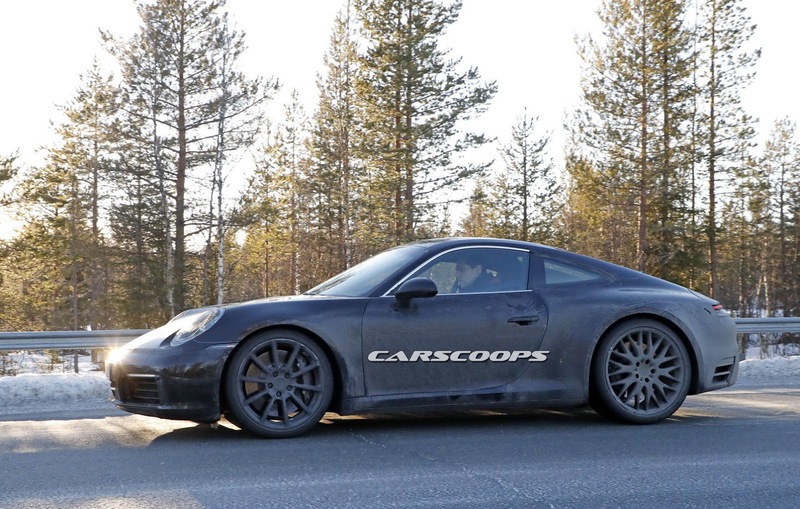 “The potential is very good with the new generation of batteries,” Blume said.